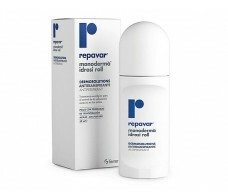 Antiperspirant roll Repavar Monodermà idrosi 50 ml. 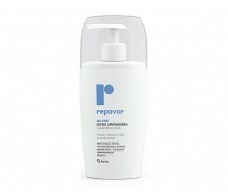 Oil Free Repavar cleansing milk 200 ml. 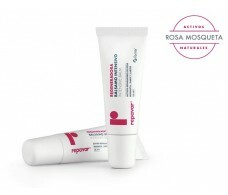 OTC Repavar Aceite Rosa Mosqueta 15ml. 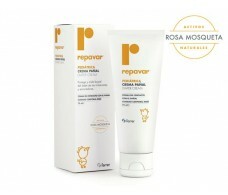 Pediatric Repavar Cologne 200 ml flower essences . 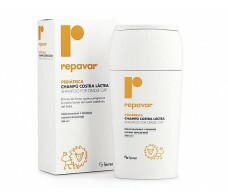 Pediatric Repavar Gel- skin and body shampoo 200 ml. 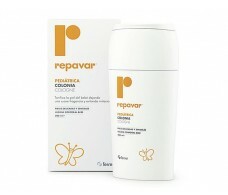 Pediatric Repavar Gel- skin and body shampoo 750 ml. 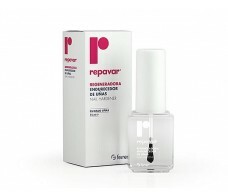 Regenerating Repavar Nail Hardener 15 ml. 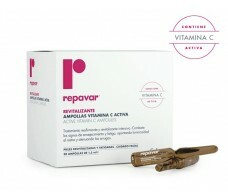 Repavar depigmentation Regenerating Gel 15 ml. 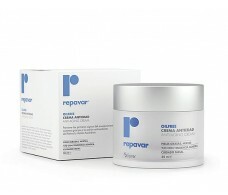 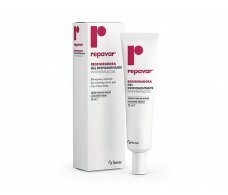 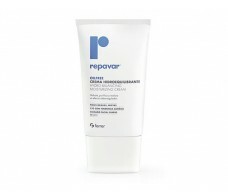 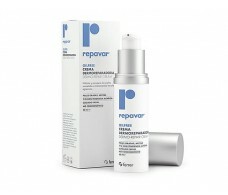 Repavar Oil Free Anti-Aging Cream 50 ml.